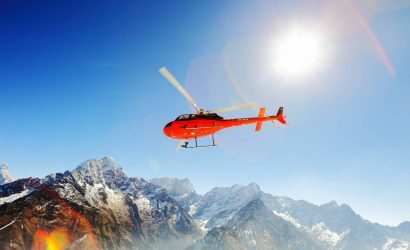 Everest Experience and Assistance provide you a helicopter available to you within 10 minutes to suit your requirements. We take pride in supplying top-ranking exclusive travel around Nepal and its Himalayas with Helicopters at hand to suit every requirement. 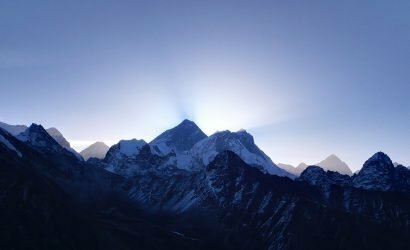 Nepal is a country with covered by hills and mountains. Many of beautiful spot and holy destinations are not yet to touched by road access. Those destinations where there not road access no airport to land the aircraft, Chartering Helicopter is only one access to be there to full fill your desire in a short time frame. 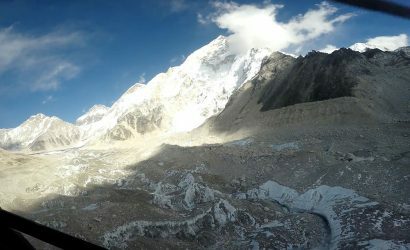 Nepal is a famous destination for the Mountaineers and trekking lovers. More than hundred thousand travelers chose trekking and expedition adventure in Nepal Himalaya every year because of its beauty and nature. 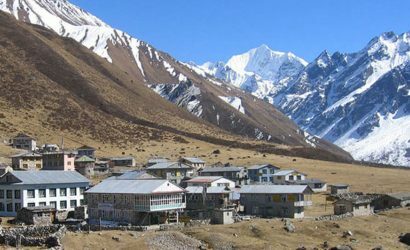 Nepal is hilly country, ground transportation access is rare during the trekking and mountaineering in Nepal. Those areas which touched with road access are also difficult and take long hours to travel due to hilly and rough roads conditions. So, Nepal greatly essentials lively medical evacuation operations throughout the year. 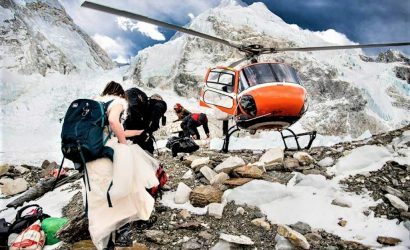 Because of unfaithful topography as well as risky situations in the Himalayan regions of Nepal, Adventure lovers those who are trekking or doing mountain expedition in these remote parts of Nepal in the worst condition they may require urgent medical evacuation. May need alike emergency rescue assistance at any point in their journey for their further medical treatment. Travelers may encounter during their journey in Nepal Himalayas with Acute Mountain Sickness (AMS), a.k.a. High altitude sickness. 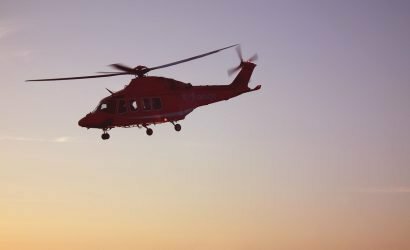 In the worst case, emergency medical evacuation is absolutely necessary to bring them down to the hospital for their further treatment. It is not suggested to wait and see during the worst case of high altitude sickness. We do not compromise on anything and sending a suitable helicopter with an experienced team depends on the altitude to this life-saving mission. Our qualified and experienced as well as highly responsible rescue team stands by just a call away and complete the rescue mission as soon as in the shortest time. Without any delay, our professional team will transfer you-you to the best available medical treatment center. 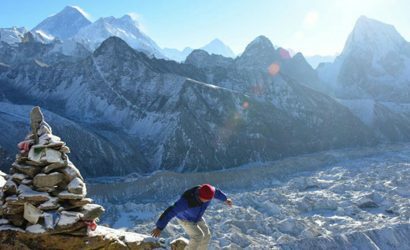 If you are planning to high altitude trek in Nepal or planning to do mountain expedition. We would like to suggest you to insure yourself which cover your medical treatment and helicopter evacuation. Our ground ambulance is always stand by inside the airport nearby Helipad. As soon as patient land on the ground without any delay we transfer them to the beast and nearest hospital for the further medical treatment. In the worst case, we directly land our air Heli ambulance into the Hospital. In Nepal also there are few good hospitals has Helipad on the rooftop, as soon as patient arrived directly they take them down to the Emergency section by direct elevator from Helipad to Emergency ward. 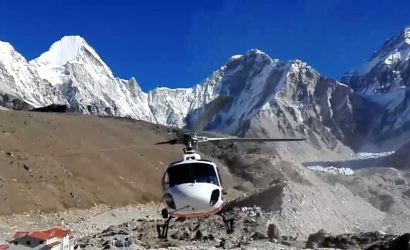 Everest Experience and Assistance is an innovator for helicopter sightseeing and tours in Nepal and its stunning Himalayas, including the famous Everest Base Camp helicopter tour. 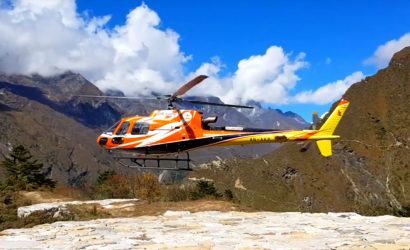 For those travelers who have limited time frame or who do not like to amble uphill and downhill in the Himalayan Trails, Helicopter tour in Nepal is one of a best option to explore Nepal and its beauty. The Helicopter in Nepal requires only a small landing space and can be chartered to take travelers to their own destination at any time, chartering a helicopter for these activities become a very popular tourist activity in Nepal and its Himalayans. 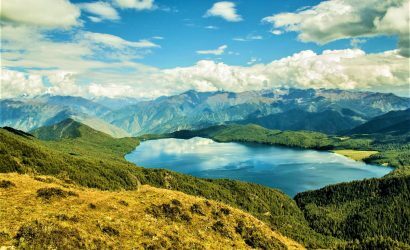 A breathtaking vista of snow-capped high Himalayan peaks, glaciated high passes, strange village, settlements and panoramic landscapes. From aerial sightseeing to heli trek, we offer you remarkable travel experience. 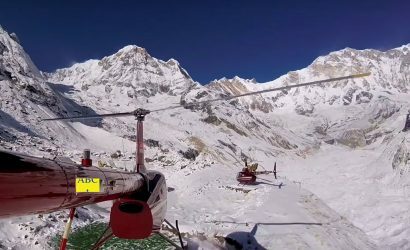 We provide the exceptional involvements in the Nepalese Himalayas Helicopter provision on sensible cost with best and suitable itinerary. 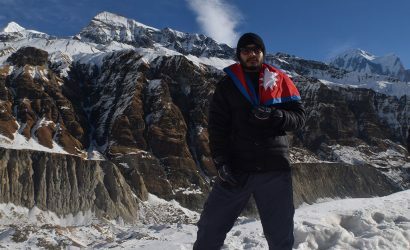 It is productive to detect the naturally Nepal for those travelers who wish to visit Nepal with their short time frame. 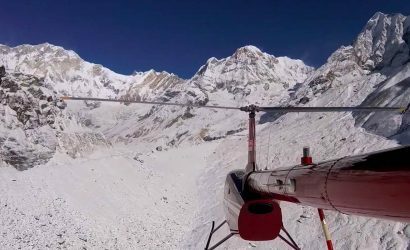 Helicopter Tours in Nepal is a remarkable & comfortable method to discover the mountains (Himalayas) in Nepal. The Himalayas, glaciated high passes of Nepal’s Himalayas, picturesque of village settlements and panoramic sceneries. 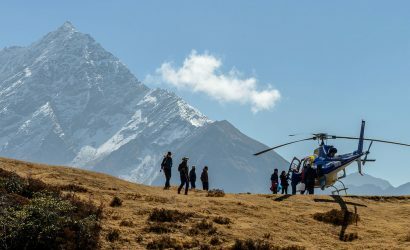 From airborne sightseeing to Heli trek, offering you unforgettable travel experience of nature and Nepal’s dotted travel terminuses from the luxury of a helicopter. 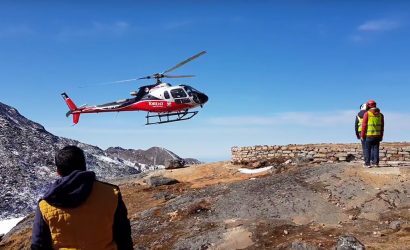 Helicopter tour in Nepal is one of an exciting and pleasant trip above the green hills, high Himalayas, and mountain villages. 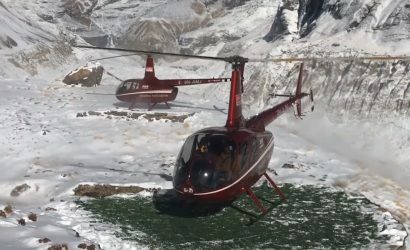 Our Helicopter tour in Nepal is very much appropriate for all seasons as well as all-region of Nepal. 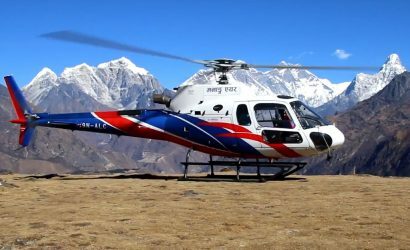 The Helicopter tour packages in Nepal gives you an opportunity to discover around the geographical territories of Nepal. Himalayan ranges of Nepal such as Mt. 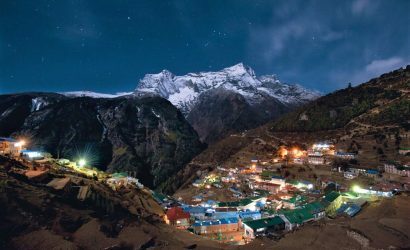 Everest (The worlds highest peak ), Annapurna, Langtang, Manaslu, Dolpa. 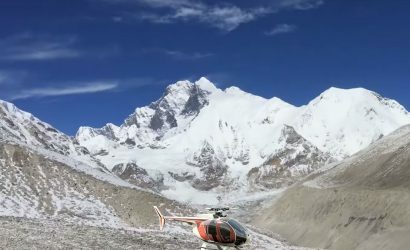 Kanchenjunga, are very much famous destinations for Helicopter tour in the limited time frame. 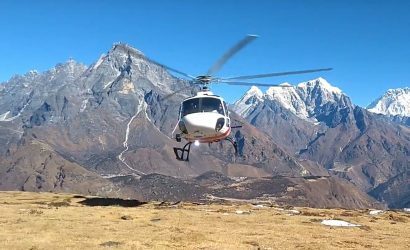 Nowadays our Helicopter packages are also famous for the holy and pilgrimage tour such as Mukti Nath Tour, Maratika tour ( Halesi Madhave ) and many more. 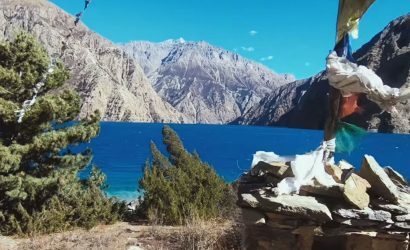 Nepal has many high Himalayan trekking routes which take trekkers to the base camp of high mountain and some of the trekking routes will not take you to the high passes of Himalayas. 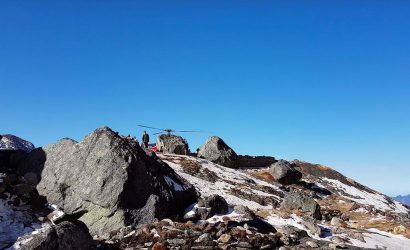 There are many trekkers who they would like to trek up to the High Himalayan Base Camp and after exploring the base camp they would like to return back by Helicopter with scenic flight is called as Heli trek.